La Marque Rose was at Gamescom 15 this August. 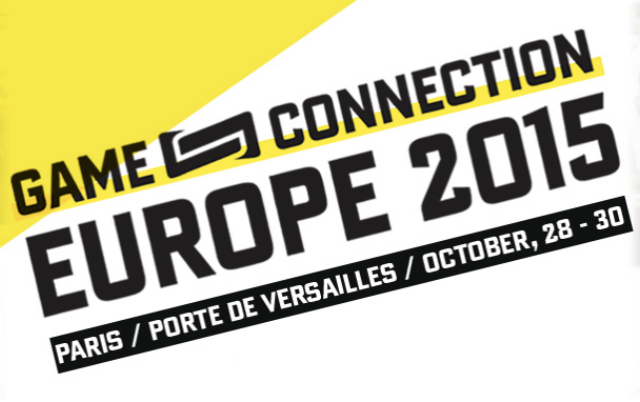 Yes, we proudly represented the French savoir-faire, amongst 806 companies from 45 countries ! Thanks to Business France for their kind support.